The National Youth Wind Orchestra of Wales (NYWOW) has developed an enviable reputation as one of the UK’s leading symphonic wind ensembles. 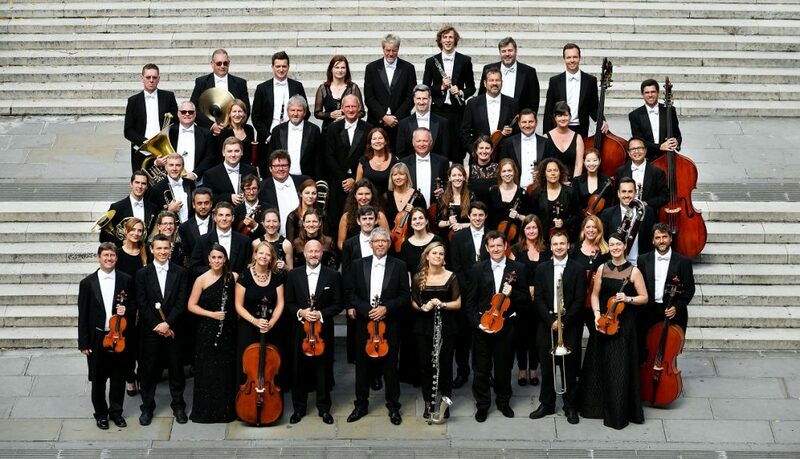 Its performances both in Wales and abroad, particularly of contemporary repertoire in which it specialises, have received widespread critical acclaim. Pete Harrison conducted the National Youth Wind Orchestra of Wales in 2017 and returns this Easter to work with you again. A busy freelance conductor and presenter, Pete works regularly with the Bournemouth Symphony Orchestra and Royal Philharmonic Orchestra and has recently worked with Ulster Orchestra and the Philharmonia. He also works with orchestras around the country for Raymond Gubbay and has just come back from Moscow where he was conducting the Russian State Symphony Orchestra. 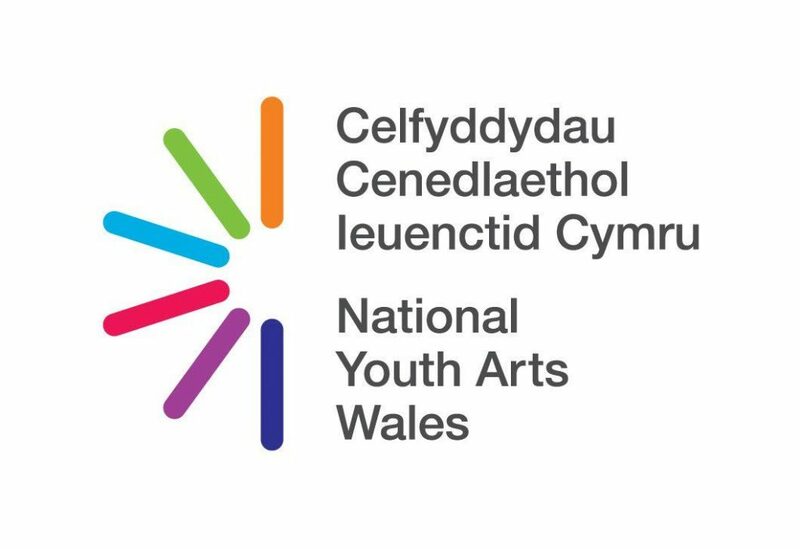 Concerts: For our concert this year we are teaming up with Rawffest, the Youth Arts Festival which this year is being held in the Wales Millennium Centre. The concert will be held at the BBC Hoddinott Hall on the afternoon of the 28th April. The London Concert Orchestra perform the very best epic scores from the two greatest film composers of all time. Conducted and presented by Pete Harrison. Inception, Gladiator, Superman Man of Steel, Harry Potter, The Dark Knight Rises, Pirates of the Caribbean, Star Wars, The Da Vinci Code, Raiders of the Lost Ark. 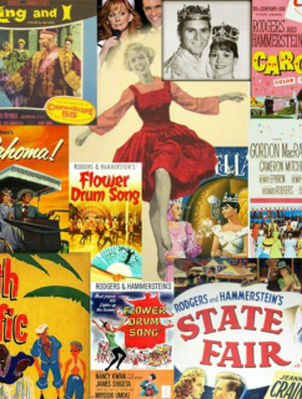 Featuring music from some of their greatest films, including The Sound of Music, Oklahoma!, The King and I, South Pacific and more! 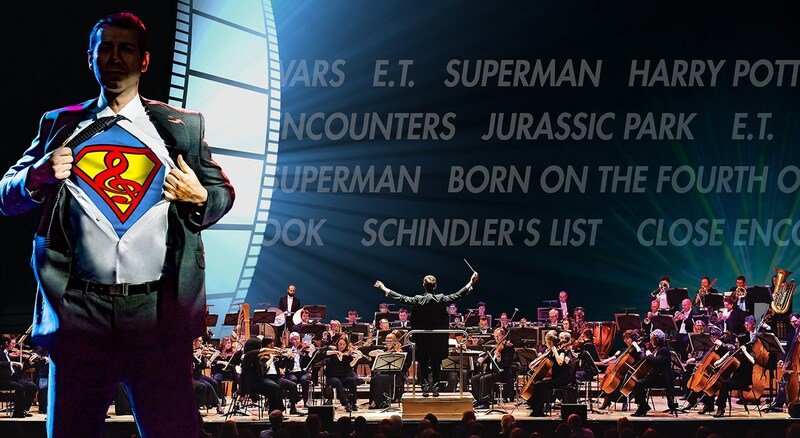 Filled with action and adventure, this concert is perfect for film lovers, families, newbies and regular concertgoers, so if you have never been to a concert before, why not give something new a try? FREE: Pre-concert talk at 6:30pm with Venue Manager David Mansfield and Conductor Pete Harrison. 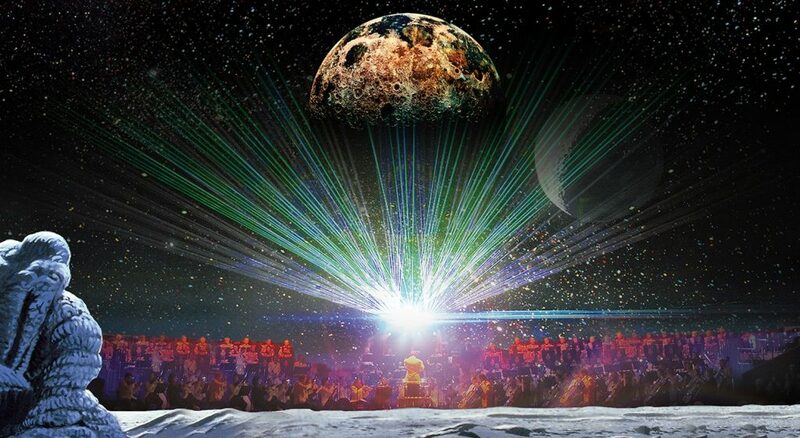 A sensational concert of your favourite music from deep space and beyond in a galaxy of sight and sound conducted and presented by Pete Harrison. The Royal Philharmonic Orchestra transports you to Hollywood in this film spectacular! 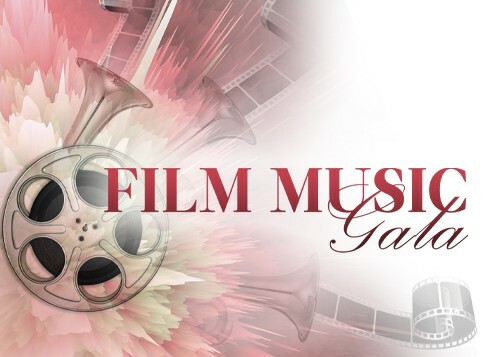 Filled with action and adventure, this concert is perfect for film lovers, families, newbies and regular concert-goers, so if you have never been to a classical concert before, why not give something new a try? Popular classical music used in iconic films of the last 50 years together with some of the greatest Oscar winning original sound tracks. With the Royal Philharmonic Orchestra conducted by Pete Harrison with soloists Johanna Röhrig (violin) and Oliver Poole (piano) along with Opera Prelude vocal soloists Francesca Chiejina (soprano) and Rosie Clifford (mezzo-soprano), presented by Aled Jones, generously supported by The Classical Club. 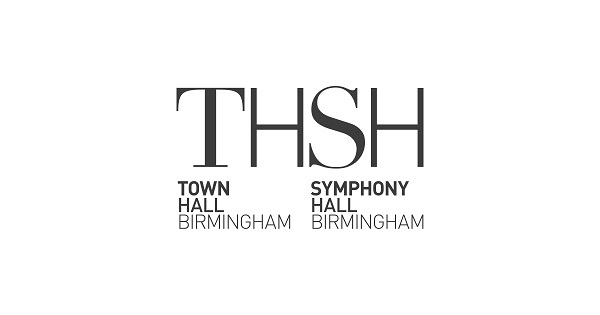 Relive the sounds of the 80s in full symphonic Technicolour with Pete Harrison and the BSO with another fantastic evening of music and nostalgia. Hits from the decade include Sweet Dreams by The Eurythmics, Faith by George Michael, Don’t You Want Me by The Human League and Alone by Heart, as well as special medleys of music by David Bowie, Madonna and Blondie plus a finale megamix of Stock, Aitken and Waterman classics! Not forgetting the stunning ‘son et lumiere’ laser, lights and pyrotechnics show to top off the evening – this year with its own 80s twist. More info. Tickets here soon. 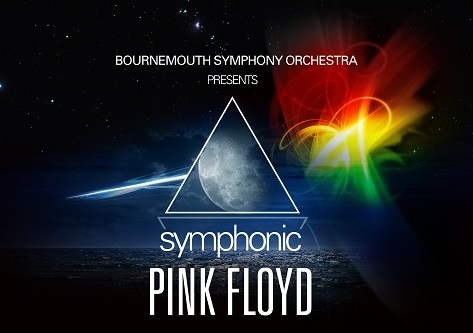 Together with Bournemouth Symphony Orchestra, Pete Harrison & Inspiration Choir Southampton bring you a concert showcasing the best of British composers and songwriters, from classical Jenkins, Britten, Parry and Rutter to the shows of Lloyd Webber, Novello and Russell. These Isles have produce some of the world’s best music for voices, ideally suited to the massed singers of Inspiration. 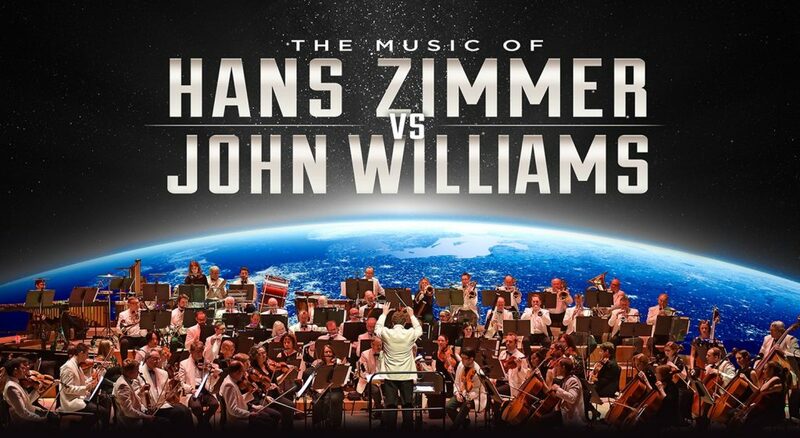 ‘Williams v Zimmer’ with the Bournemouth Symphony Orchestra. Two titans of the film music world compete head to head! 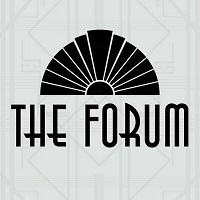 In a concert featuring some of the best scores of John Williams and Hans Zimmer, the cream of recent movie music is brought together in one place. Conducted and presented by Pete Harrison. 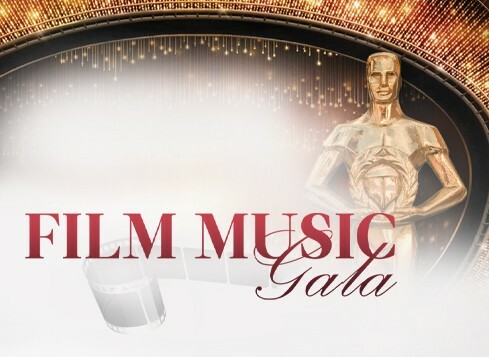 Award-winning soundtracks of some of the most iconic films of all time include Star Wars, Gladiator, The Da Vinci Code, Schindler’s List, Harry Potter, Interstellar, ET, Batman Begins, Raiders of the Lost Ark, The Last Samurai, Pirates of the Caribbean, Superman, Inception, Angela’s Ashes, Lincoln, Madagascar, Driving Miss Daisy and Memoirs of a Geisha. From E.T. to Star Wars and beyond, nothing can compare to the iconic film scores of John Williams. Enjoy this concert packed full of the Hollywood heavyweight’s most celebrated and iconic music, conducted and presented by Pete Harrison. Conducted and presented by Pete Harrison, the Manchester Concert Orchestra perform the very best epic scores from the two greatest film composers of all time, including E.T, Harry Potter, Star Wars, Man of Steel, Inception, Pirates of the Caribbean, The Dark Knight Rises, Batman Begins, Indiana Jones, The Da Vinci Code, Gladiator and Superman. Kick off Christmas with a fun-packed concert for all the family, featuring classics old and new, all wrapped up with a sprinkling of magic and sparkle. A rollercoaster of seasonal favourites includes Jingle Bells, White Christmas, Sleigh Ride, Rudolf the Red-Nosed Reindeer, Merry Christmas Everybody, Rockin’ Around the Christmas Tree and much, much more! The BSO will be joined by conductor Pete Harrison and West End and Broadway star Michael Xavier who will be singing songs from the shows including Sunset Boulevard and selections from Disney and Rodgers & Hammerstein. BSO favourite Ron Goodwin will also be featured with some of his most enjoyable medleys and arrangements. Michael is an award-winning and two-time Laurence Olivier Award nominated actor who recently starred on Broadway as Joe Gillis in Sunset Boulevard opposite Glenn Close and then in Prince Of Broadway on Broadway. 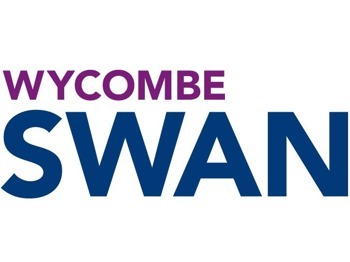 Michael is currently filming the role of Dr Steph Belcombe in Sally Wainwright’s Gentleman Jack for BBC/HBO. 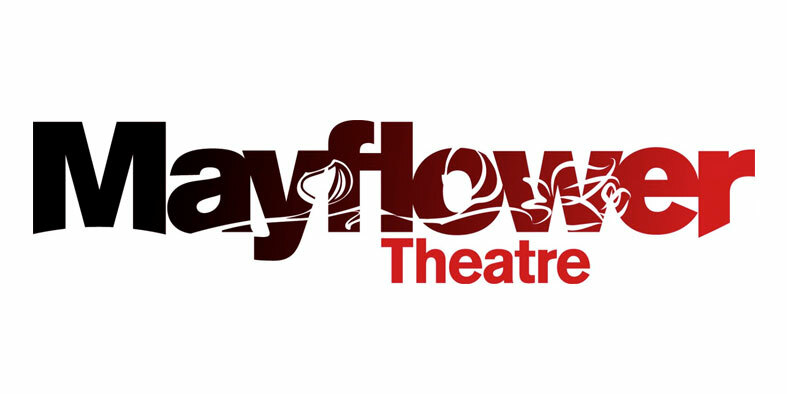 West End & UK productions include starring roles in Sunset Boulevard with Glenn Close (Won Best Actor Broadway World Award), Love Story (Olivier award nomination – Best Actor In A Musical), Into The Woods (Olivier award nomination – Best Supporting Performance In A Musical), Shakespeare’s The Wars of the Roses, Show Boat, The Phantom of the Opera, Assassins, The Pajama Game, Spamalot!, My Fair Lady, The Sound of Music, Pageant, Soho Cinders, Sweet Charity, Hello Dolly!, Wonderful Town, Oklahoma!, Mamma Mia!, Miss Saigon and The Mikado. TV / Film roles include: Never Let Go and Gnomeland. Michael co-hosted the Olivier Awards Piazza Stage event in 2013, 2014 and 2015. Christmas Spectacular is a cracker of a show with music, dance, lights, spectacle and a snow-filled finale. The Glasgow Royal Concert Hall will spring to life with high kicks, festive fun and special effects plus all the trimmings in the company of a full show band, West End vocalists and our all-star Jingle Belle Dancers. Join in with toe-tapping tunes and sing along to seasonal songs including Merry Christmas Everyone, Winter Wonderland, Jingle Bell Rock, Santa Claus is Coming To Town, I Wish It Could Be Christmas Everyday, Sleigh Ride, Have Yourself A Merry Little Christmas, Rockin’ Around the Christmas Tree, Merry Christmas Everybody and many more… It’s the ultimate, unmissable Christmas party. Kick off Christmas with a fun-packed concert for all the family, featuring classics old and new, all wrapped up with a sprinkling of magic and sparkle. A rollercoaster of seasonal favourites includes Jingle Bells, White Christmas, Sleigh Ride, Walking in a Winter Wonderland, Let it Snow Let it Snow, Have Yourself a Merry Little Christmas, It’s the Most Wonderful Time of the Year and much, much more!